One of my favourite Altbiers! This is an eye-opener for me. 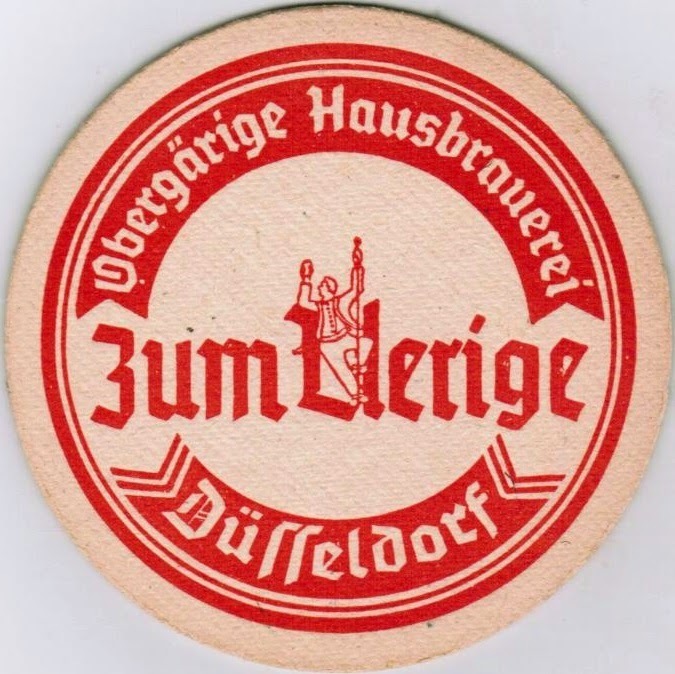 I had been convinced by all the homebrew forums, judge guidelines & the Dornsbusch Alt book that the grists of all the Dusseldorf houses was Pils/Munich. Uerige was my favourite when I finally visited last year, Füchschen was my missus'. I had planned to try and have a go at homebrewing the former, but my idea was based around Pils/Munich. Does anything exist for Im Füchschen? Again I had convinced myself of Pils/Munich with H. Tradition and Spalt as the hops. .7 oz. Hallertau Mittlefruh - 6.5% - 60 min. .46 oz. Perele - 7.5% - 60 min. 1.11 oz. Spalt - 5% - 20 min. .46 oz. Perle - 7.5% - 60 min. 1.11 oz. Spalt - 5% - 20 min. " Record early sales of Yule Logs! !